Your own website: Although you could certainly make money with your art without it, I highly recommend having your own website to showcase your portfolio whether or not you are just an amateur dabbling in selling & licensing art such as myself, or certainly if you are a professional who is looking to support themselves entirely with income from artworks. As artists promoting ourselves, a website will act as a home base linking all of our social networks to sell art, and as well to display works, information about ourselves, and a way for fans to contact us. A good art portfolio site might very well even have an e-commerce platform from which to sell works. There are many e-commerce platforms available, I recommend Shopify and Storenvy, and purchasing a dot com domain name and web hosting through Bluehost. This is not a paid endorsement so much as an affiliate link, but I do believe Bluehost is pretty hassle free, and in my opinion the best blend of: cheap, easy to use, and good customer service when there is a problem. You can also self-host a site using Wordpress or tumblr which also require no web coding knowledge. 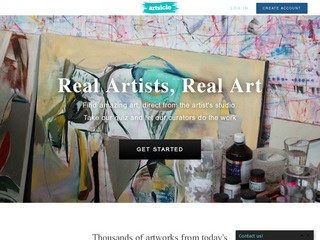 Sites like wordpress one use "themes", search for "art portfolio themes". A great Wordpress shopping cart is a plugin called "WooCommerce" which makes it easy to add products, keywords to them, prices, etc. from a database. There are literally hundreds of websites to sell your art through, but I will go over some of the better ones. Amazon, they have a special link a lot of people don't know about for Fine artists to submit their work here. 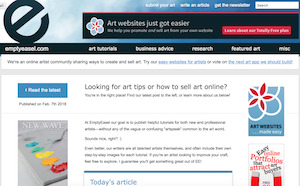 ArtPal.com is a free membership website that takes a very small commission for works sold. 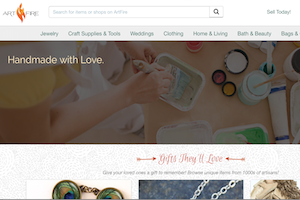 Artfire.com is a comprehensive marketplace similar to Etsy. Ebay, the site that started out for people to sell collectibles and knickknacks, is still a great place for selling art. Although they don't specialize in art, you may already be familiar with the site, and it has a huge market of people looking for art on it. Works can either be listed as a fixed price "Buy Now", or be put up for auction. 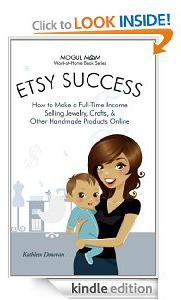 Etsy is specializes in all "artsy" and handmade things, and this certainly includes your fine art and illustration; whether it be on paper, canvas, or a porcelain bowl. 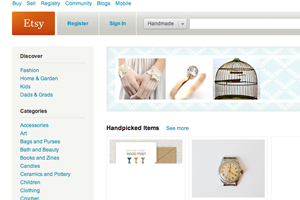 Etsy can connect you with a staggeringly big art market, and is great to use for carving out a niche. I recommend the book on the right. TopHatter.com is another auction site for selling goods that can be useful for artists. Artiscle is an open platform for artists to sell their work, that is based on the communities that the artists each come from. It is a clean and easy to use website. 20x200 is another major seller house, exclusively for art. They are re-vamping their website at the time of this writing. Licensing-or sometimes you'll hear "merchandising- is when you simply sell someone the right to reproduce images of your art, but you retain the original. 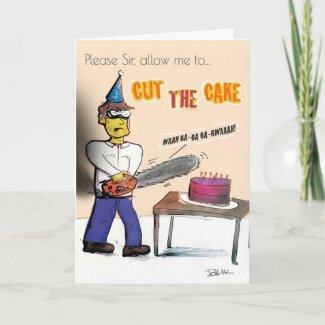 Here is an example from my Zazzle store, I made a one panel cartoon awhile back about being from Boston, and I have licensed it to Zazzle.com to be printed on postcards people can buy, when people buy a postcard, I get a royalty from the sale. 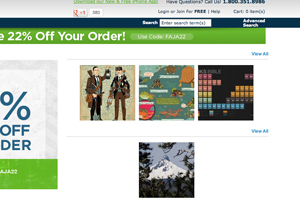 CafePress.com is probably the biggest merchandising and licensing site. 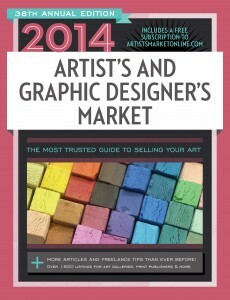 You can use them to put your art images on hundreds of different products that you can then sell for royalties. I use them myself for both my Dimwitz Comics, and also my fine art. 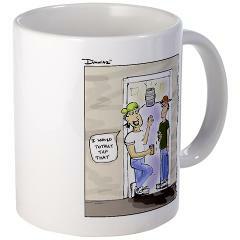 Take a look at my store to see an example of what one looks like: cafepress.com/dimwitzcomics. You can use them to sell everything from coffee mugs to actual prints, and many things in between like clothing. 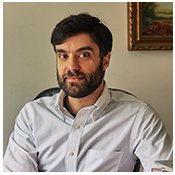 A lot of people say that CafePress' image quality can be low sometimes, and I agree but I'm sure they are working to improve it. Being able to see your image on a finished product is great though. I will say the first time I ordered some postcards off of Zazzle, they didn't come as had been pictured–but they reimbursed me and I haven't seen that problem since. I do like the sites ease of use over Cafepress, and that they allow more freedom in customizing the products. 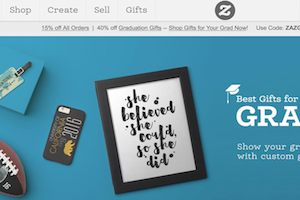 Check out my store at Zazzle as an example of an entire store. 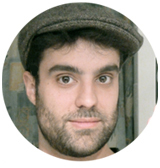 Art.com is also a very major art site, and they too give users the ability to put personal photos on everything from paper to canvas. IcanvasArt.com is yet another photo to art print site. 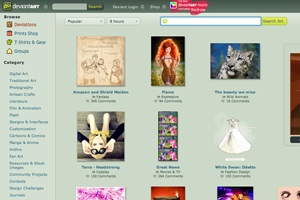 FineArtAmerica.com Is an extremely easy to use major marketplace. They bifurcate their selling platform for specializing to either individual artists (or photographers) and or to galleries. The link above takes you directly to their selling page. Snapwi.re is one of the few sites I will reccommend for photographers (Disclosure: I am an investor in SnapWire), it is one of the only Microstock photography websites where starting day one, you can take assignments for major companies for the chance to have your photo selected as the one they license. Currently only open for photography, but check out 99 designs for the equivalent for graphic design. You can have the best website ever, and be on all of the above art platforms, but it will still behoove you to learn all you can about art marketing in and of itself. It will be hard to be successful with your creations without some savvy in that domain. For starters, I recommend reading my article on marketing tips for selling online: Bonobos Pants Marketing Case Study and numerous other articles herein on BradfordHines.com of course. Read up on things like personal branding, e-commerce, e-mail marketing, social media marketing (Pinterest is of of course huge in the arsenal of marketing tactics for artists), digital public relations. As an artist of any type, hopefully you already have some understanding of the nitty gritty of how to make a work look its most appealing, like for example how to photograph a piece, keeping websites looking clean and intuitive, etc. All artists and illustrators, no matter what they do, should own the most current copy of The Artist's and Graphic Designers Market for the current year (shown left). The book is indeed the counterpart for Writer's Market, if you are maybe familiar with the same reference book professional writers use. Empty Easel is a great all encompassing source for how to market art on the internet, plus they have an easy to use art submission form. This is an online community of artists where you create a profile and promote your works. It seems to be better suited for a certain style of art–more underground stuff if that makes any sense. Taking Good Photos: If you are going to put your art on the internet in any way, it's really crucial to learn how to take great images of you art. I recommend this article by Empty Easel: Empty Easel on photographing art. I recommend all the major social networking sites for selling your art: Facebook, Twitter, Google Plus, and especially visual pinning sites like Pinterest and The Fancy; but, to choose which to be on. Even Linkedin can be a good site to use, especially for networking. Do get together a good social media plan, as the visual arts integrate beautifully with the highly visual aspect of social media: How to write a good social media plan for your business. Don't feel bad about not being on every network, there is only one of you after all, and time needs to be focused on your core activities... like making art! Hire a freelancer off of zaarly, taskrabbit, or Upwork and have them do the social media work for you if you insist, or even get the Buffer tool to help you post to multiple networks. Show people the artist behind the works, get a video portfolio together if you want, and use Vimeo or YouTube to promote yourself. Have a video of you in your studio briefly introducing yourself, or even working as an example (showing your story). All these sites are great ways to not just promote your actual works, but to find and engage with other artists and potential customers alike. Pinterest is of course good, as it is an image based social media network where people "pin" images–especially art–that they like. 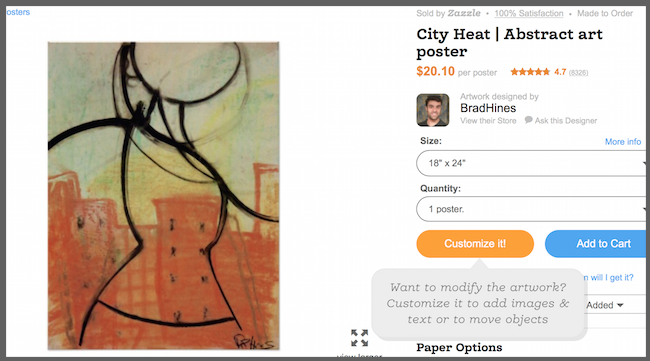 You will want your website to include the pin tool so people can add your art this way. Search for "Pinterest Goodies" to add that functionality. 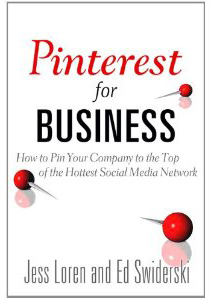 For a more comprehensive look at Pinterest, I recommend the book Pinterest for Business by Jess Loren and Ed Swinderski, especially since I am featured in it, full disclosure. As an artist, you can place your work under the categories of 1. what you like 2. what others like, and 3. a combination of the two. While there is something to be said for making art you like, as a business person (you are prepared to be a business person yes?) 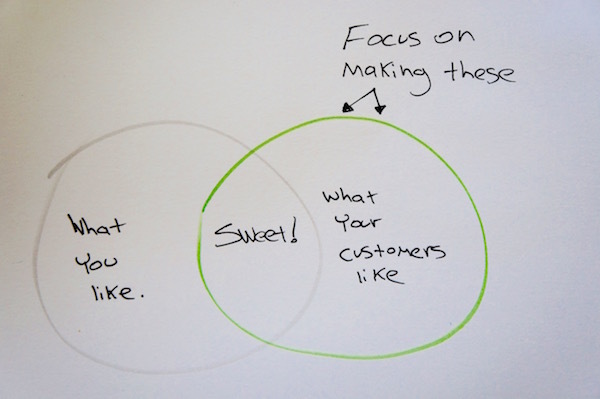 are you focusing on creating what sells? This means a few truths: Making more of what people are telling you they like, and throwing away nothing (how many times has someone told you they liked something that was appalling to you/in your trash?). So if fans resoundingly like a style you have done, do a series, and do the series in a limited fashion so as to create scarcity and increased perceived value. As an artist, pushing out works of a certain and recognizable style is one of the quickest ways to be known. If a person can identify your works by sight alone without being told who did it, you know you are on to something. You may already be on that level, but the point is, in the beginning of your career, it will behoove you to jump around less style wise, to streamline that association of your work. Stick with what sells, or perhaps do 80% of what you know sells, and 20% truly just enjoying yourself. Naturally, there is the likely possibility that the work you do enjoy the most is already what others want to see from you the most, as passion often breeds good beautiful art. I specialize in education about all things digital, so I will refer you to this comprehensive article on how to get your works in galleries. The approach there for your own online sales through your website and the above mediums, is that depending on the nature of you contract with a gallery, ultimately it is one more channel to get your name out there. Earning money as an artist, is as reductive as having your income exceed your expenses. Don't forget to make sure you are not squandering money as a business. Check out my article here on how to save money on art supplies. You don't even need to license your art or sell it directly to make money. You can also of course use it to garner viewership to sell advertising or products against. For example, once your online portfolio got popular, you could use Google Ad Sense to make money from click ads, feature your sell store, or even sell other people's items like books, art supplies and more with affiliating market. I have been using for years, and highly recommend, VigLink for affiliate marketing, as it is one only the few automatic affiliate marketing companies. Using them you could sell from as many as 30,000 merchants, whatever product you feel best fits your page. 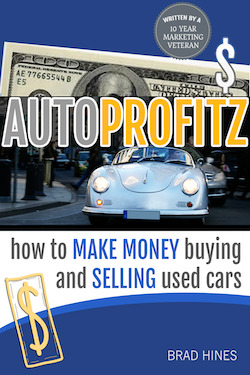 Pick non-competing products to sell on your site. If you work in Pastels, you could sell a book on how to pastel paint next to your portfolio. Do also put yourself out there on freelancer sites, to make money using your art skills on a freelance and commission basis. Potential clients on sites like Upwork and Taskrabbit, are in need of everything from portrait work, graphic design, ad layouts, and everything in between. I know one woman who does nothing but draw portraits of people as Simpsons characters for five dollars a pop. She can bust'em out so fast it's worth it for her on freelance site Fiverr. Are you an art teacher? Even if you are not, understand that there is a website called TeachersPayTeachers where school teachers buy lesson plans from other teachers as digital downloads. The top earner on the site, a kindergarten teacher, has earned two million dollars to date. Mostly math and reading lessons, the site has a serious lack of art lessons for kids. 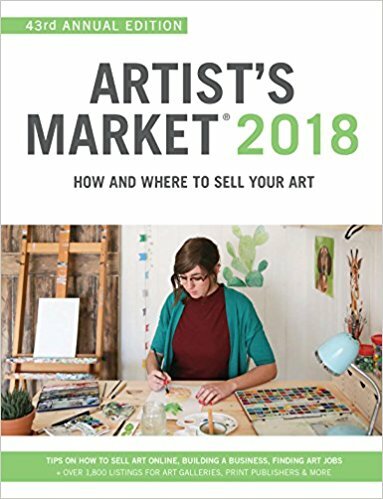 Artists are prime to make a good lesson one time, and that can be digitally downloaded thousands of times thereafter (as an example, my nutrition lesson on the site has been a breakout seller for over a year now since there were so few competing ones). Also, many of the best sellers on the site are simply clip art makers, who sell the art to other teachers on the site, whom incorporate it in their plans. Teaching art: Recently it has come to my attention that some people teach art online remotely. Check with various universities, or a Google search to see where this may be needed. Jobs are akin to being a virtual tutor in any other facet, except you're demonstrating your medium to someone through videoconferencing. Teaching can also be a great soft sell for your works, through networking. Coursera.org seems to be at least one place where you can at least effectively create a virtual teaching job, by coming up with a course curriculum for how to teach. A quick search on the site shows that it is wide open for a course, as at the time of this writing, I can't even find a tutorial on basic oil or watercolor painting! Jump on that! "Selling art online is a balance of presentation–making sure the work looks great, all the important details are included–and audience focus; making sure that the right people see the work, often. In my experience, there is no 'magic bullet' that works for every artist, but it's important to remember that selling is an ongoing process– not a post-and-forget one." Has the nature of having class changed?